Safety glass as standard in case of an accident. Cornice comes separate to save from damage. 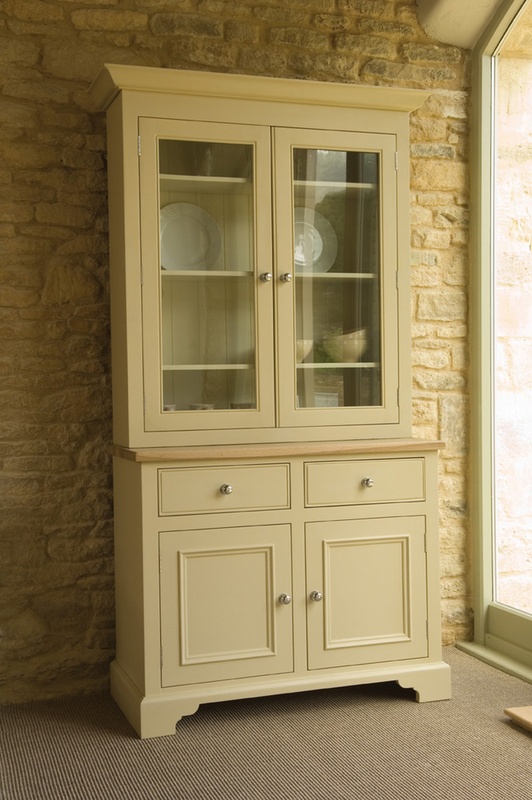 The Chichester 3ft 6 Glazed Rack dresser is a quintessential piece of dining heritage, perfected thanks to Neptune’s style and attention to detail. Using first class joinery and beautiful timber we have created a stunning piece of furniture that combines classical proportions and elegant design.